Shoes on Farrier Service LLC offers punctual and reliable balanced barefoot trims and targeted horseshoeing for horses, donkeys, and mules of all breeds and disciplines. 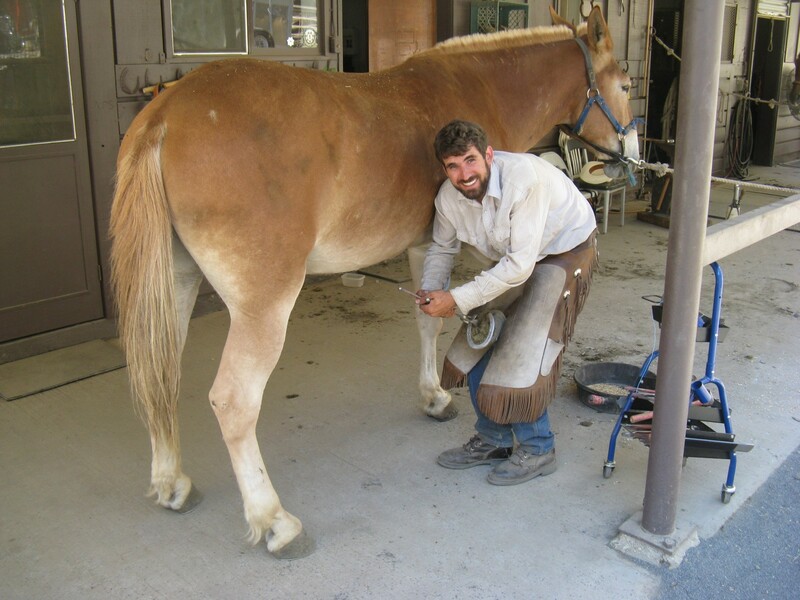 Certification and training through Walla Walla Community College Farrier Science Program. I am committed to practices that will keep your equine sound. Horseshoer Chas Biederman is educated with a BS in biology and 13 years of experience in the equine industry.